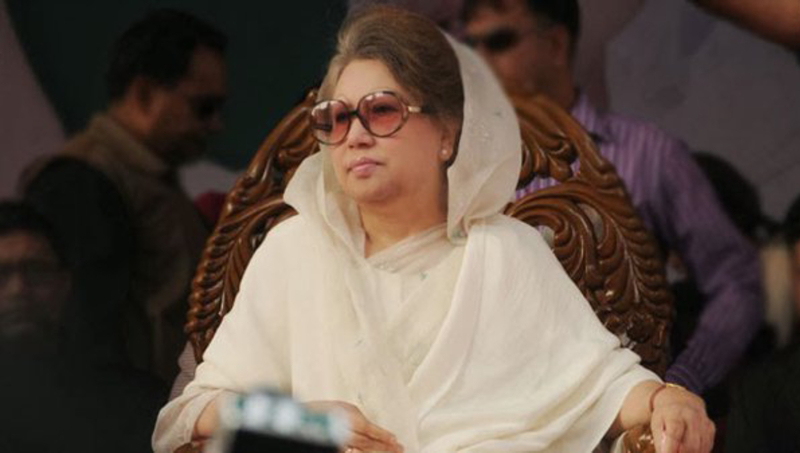 Dhaka, Mar 18 : A court here on Monday fixed April 17 for the next hearing in the Gatco corruption case filed against BNP chief Khaleda Zia and others as she could not be produced before the court due to illness. Judge Abu Syed Diljar Hossain of the Special Judge Court-3 of Dhaka set the date. Earlier on February 27, the court fixed today (Monday) for hearing on charge framing against BNP Chairperson Khaleda Zia and 16 others in the case. On February 7, the prosecution began hearing on charge framing in the corruption case. On November 25 last, the High Court directed the trial court to conclude the trial proceedings in the case within six months. On September 2, 2007, the Anti-Corruption Commission filed the case against two Gatco directors, Khaleda and others. They were accused of causing a loss of Tk 1,000 crore to the state by awarding the contract of container handling at the Chittagong port and Dhaka’s Inland Container Depot to Gatco. The ACC pressed charges on May 13 the following year against 24 people, including nine former ministers and state ministers of Khaleda’s cabinet. Six of the accused have so far died.